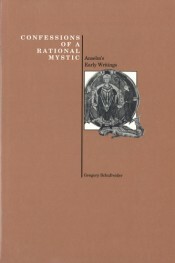 Confessions of a Rational Mystic exposes both aspects of this transitional thinker through a multidimensional interpretation of his Pioslogion. 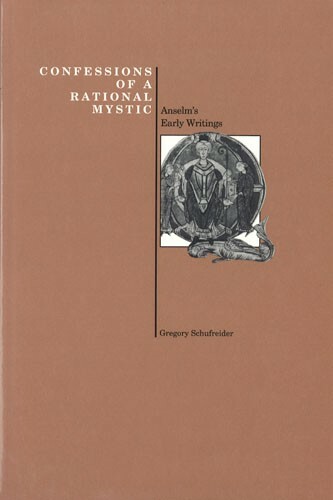 It treats Anselm's famous proof for the existence of God as both a rational argument and an exercise in mystical theology, analyzing the logic of its reasoning while providing a phenomenological account of the vision of God that is embedded within it. Through a deconstructive reading of the cycle of prayer and proof that forms the overall structure of the text, not only is the argument returned to its place in the Proslogion as a whole, but the historic relationship that it attempts to establish between faith and reason is examined. In this way, the critical role that Anselm played in the history of philosophy is seen in a new light.